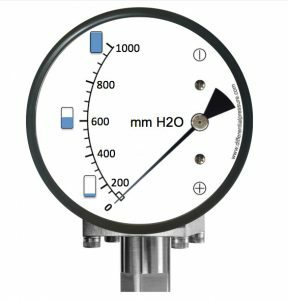 From liquid levels, flow rates, pressure balancing, and filtration, the DG differential pressure gauge is an extremely versatile. 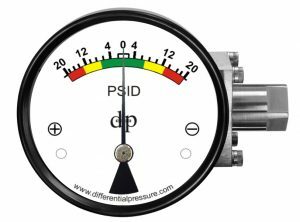 With a system pressure rating of up to 1,500 psi and differential pressure ranges that vary from 1-60 psid, this gauge is extremely robust. 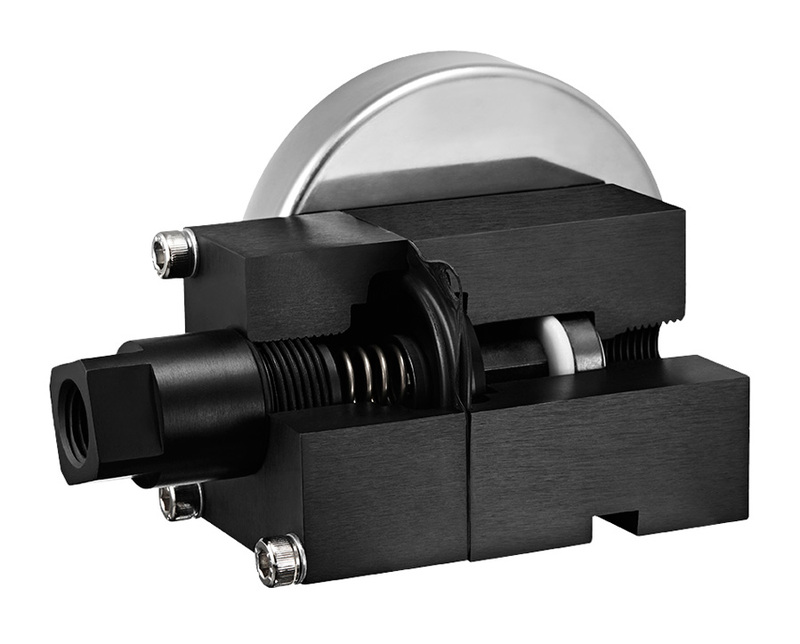 The convoluted diaphragm in the DG is improved from the 200DGR rolling style. 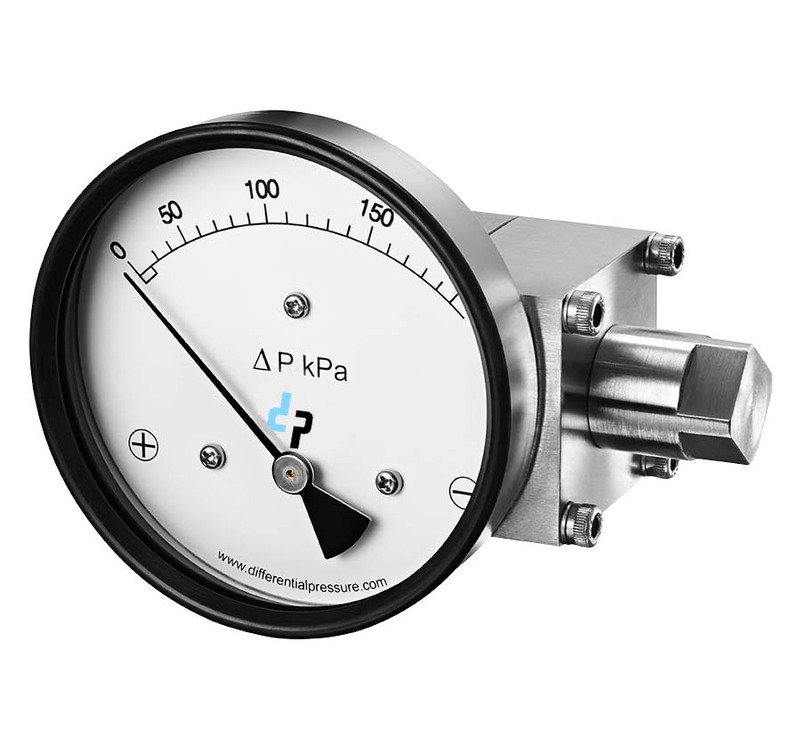 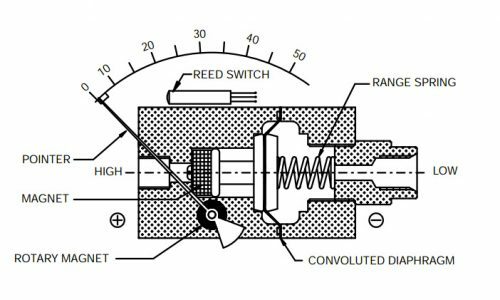 This design allows the gauge to take complete reverse differential pressure and also gives the gauge finer pressure readings on the low end. 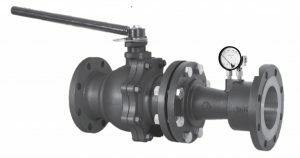 For Further CAD files, please email us for quick response. 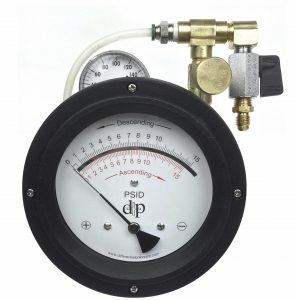 is perfect for liquid level and flow rates through differential pressure. 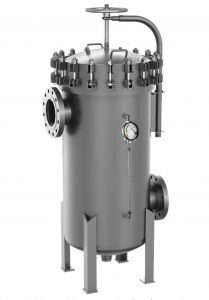 It can also be used on filtration and has the ability to monitor low differential pressure ranges. 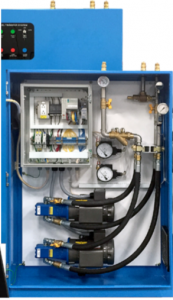 The convoluted diaphragm adds safety from the possibility of reverse pressures from back flushes on filter systems. Dial Size * 2.5"	4.5"	6.0"